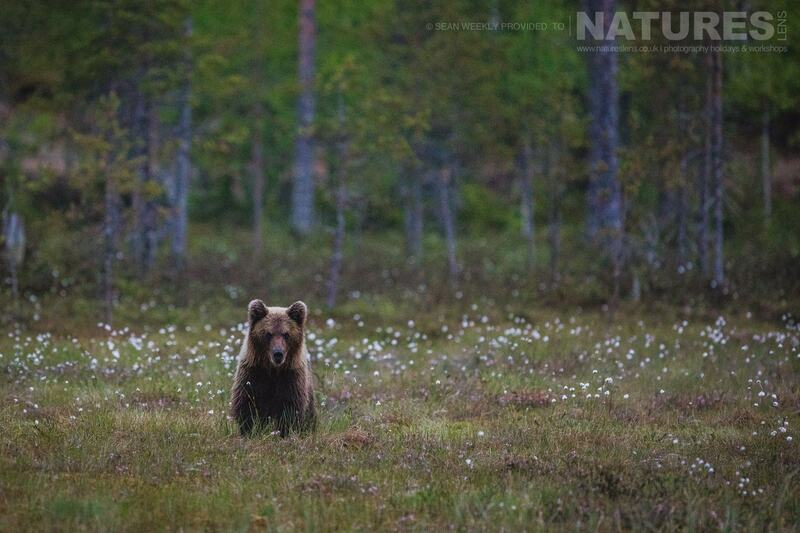 Join Johnny Södergård for 7 nights in Finland, photographing the majestic European brown bear. Group size: 5 - 9 participants - fully booked. 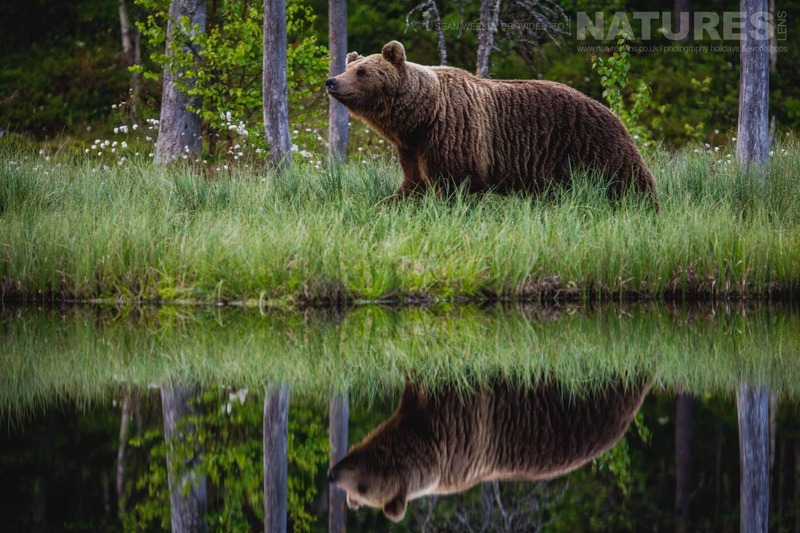 Join NaturesLens to capture images of wild Brown Bears, in Finland, during the Wild Brown Bears of Finland photography holiday. This photography holiday is of 7 night/8 day duration on a Full Board, Shared basis & costs £1999 per participant. The location & wildlife were stunning combined with some great people & new friends; I cannot recommend this team enough & five stars do not seem enough for the experience. 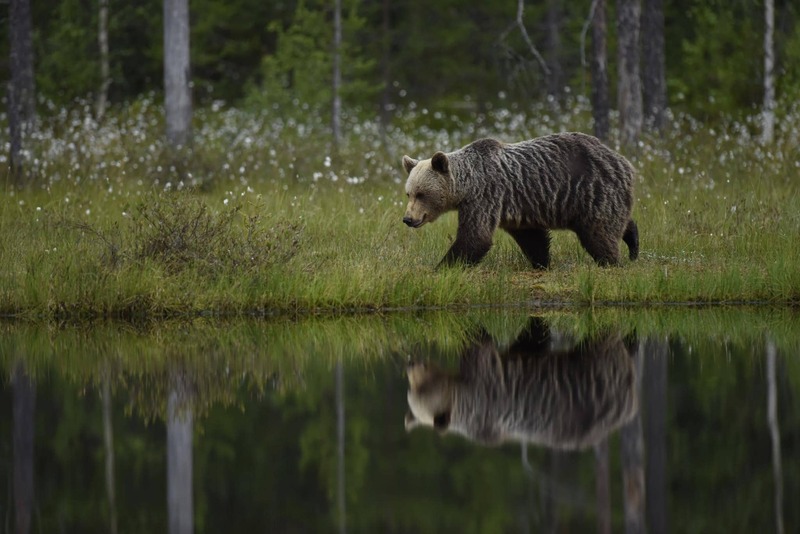 Sorry, all the available places for this photography holiday, Wild Brown Bears of Finland, have already been reserved; however, if you would like to be placed on a waiting list in case of any cancellations or to be notified should we decide to run another of these trips, please fill in the form below. For this photography holiday, we would recommend that you have available, an array of lenses from an intermediate telephoto lens such as the 100-400mm, which is extremely versatile, through to your longest lens, whether that is a 400mm, 500mm or 600mm. If the longest lens you own is a 300mm lens but you have a 1.4x or 2.0 extender this would also be suitable. In fact, you should pack your extenders as this will allow you to further vary your focal length on this photography holiday. A wide angle would also be useful if you fancy capturing some in the environment shots of the bears. You should also pack a ball head or gimbal head for use in the hides to help steady your lens. The Finnish summer is light & warm so for this photography holiday, we recommend thin neutral coloured t-shirts & blouses teamed with neutral coloured trousers. You should also pack a thin fleece since the evenings can get cool when the sun sets. An eye mask is essential if you want to get any sleep. There are curtains in the rooms but they are not black out curtains so light will inevitably seep through. Please remember to pack mosquito repellent and bite relief cream in case you get bitten. NaturesLens photography holidays require a minimum number of participants in order to be viable. If this minimum number is not met, the photography holiday may not go ahead. This photography holiday has a minimum participant level of 5 plus NaturesLens guide(s). & takes place in Kuhmo in Finland, between the dates of 29th June - 6th July 2019. 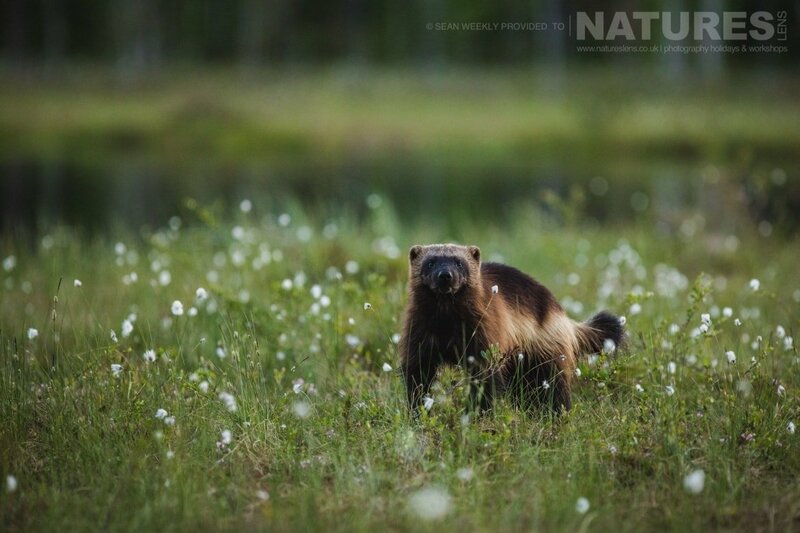 It is ideal for photographing brown bear, red squirrel, wolverine & more. This photography holiday is led by Johnny Södergård for NaturesLens. The photography holiday is offered on a Full Board, Shared basis. Group size for this photography holiday is a minimum of 5 participants & a maximum of 9, plus Johnny. We consider this to be an event of Medium level of exertion, if you have any questions about your suitability for this event, please contact us prior to making a booking enquiry. The photography holiday starts & ends at Kajaani Airport. Transfers between Kajaani Airport & Kuhmo are included in the cost of this photography holiday, this photography holiday requires a deposit of Ã‚Â£500 to secure a place. Deposit required to secure a place: Â£500 payable upon making a booking. Final balance payment due: March 29th, 2019*. Bookings made after this date will require the full payment to secure a place. Bookings close: March 23rd, 2019. 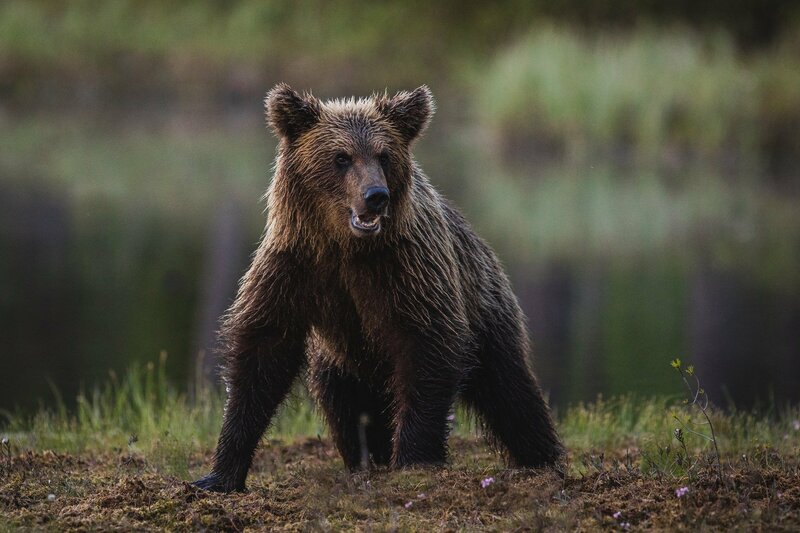 Join Johnny Södergård, the NaturesLens Finland Bear specialist, in Kuhmo during July 2019 for a 7 night photography holiday; take the opportunity to capture images of the top level predator & their cubs; the NaturesLens Majestic Wild Brown Bears of Finland photography holiday is offered on a full board, shared room basis, & costs £1799 per participant. Join David & Pui Hang Miles, the co-founders of NaturesLens, in Juneau during July 2019 for an 8-night photography holiday; take the opportunity to capture images of the amazing wildlife of southern Alaska; the NaturesLens Glaciers, Whales, Eagles & Bears of Alaska photography holiday is offered on a half board, non-shared room basis, & costs £4499 per participant. Whatever your query regarding our photography holiday, Wild Brown Bears of Finland, please fill out your details below & we will get back to you.